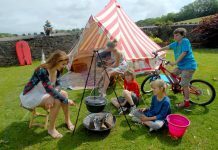 Home Camping Tips Setting Up A Camp? 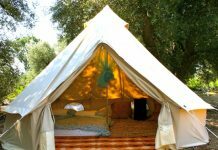 Find Out The Requisites For Camping! Setting Up A Camp? 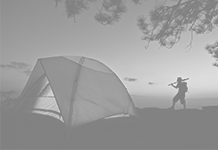 Find Out The Requisites For Camping! So, finally you have decided to go for a camping trip. 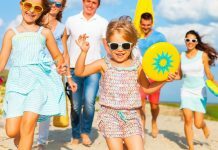 Before leaving your home, it is better to tell somebody regarding your plans at the trip. 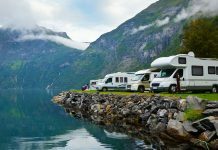 Include all the particulars of your camping site, when you are supposing to come back home, your vehicle sketch and vehicle number, especially your mobile number and the contact numbers of authorities such as state police for the region where you will be camping. Also you need to verify with park authorities at your destination. 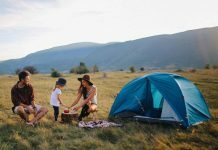 Sometimes they will warn you about the weather conditions, bear warnings, the accessibility of camping sites, reservation requirements, cost, and the activities available at the campground and also the policies. After you enter into the campground, verify at the official. 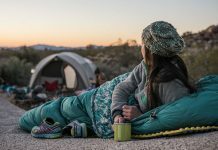 You need to fill a registration form in which you need to enter the information about number campers on the site, for how many days you are staying and also the type of shelter you are going to use. For example, tent or RV. 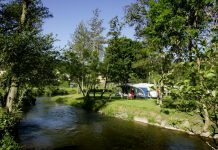 Also, ask about the rules at the campground which must include emergency contacts, quite hours, regular patrols, and garbage disposal at the site. After selecting the site area, inform to the authorities about your choice. 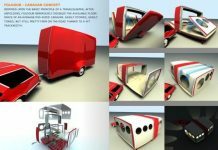 If you want to set up an RV, ensure that it is stable. Put holds under the wheels to prevent it from rolling. 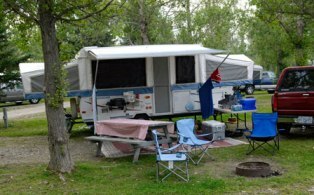 It is better to practice backing up your RV before you get to the campsite. Make sure that electricity is connected carefully and also water connections. Charge your batteries fully. If you want to set up a tent, you need to clear the camping site. Remove all the rocks and roots on the ground where you want to set the tent. If it is possible, just park your vehicle on or near the campsite. Set up the tent and arrange the sleeping bags and sleeping cushions. For tent campers, select the area for cooking the food and for eating and an area for washing the dishes. Find the place where to dispose the garbage and recyclable materials. Verify the water supplies and see where you can get more. 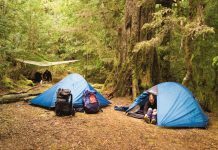 If you are planning for camping, find when the climate is very hot or humid to set up a sheet for additional protection. If you want to set up a campfire, you need to collect the wood from the storage site. Just within a small time and effort you can greatly enjoy the trip at outdoors.